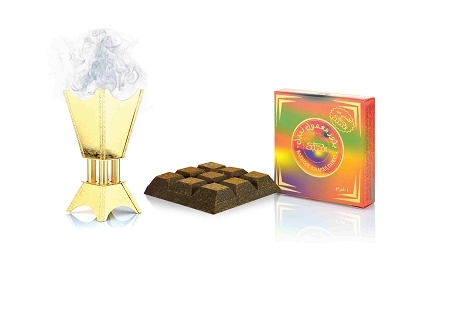 A beautiful smelling popular bakhoor, gentle to burn and slow to release the Maamul bakhoor fragrance. 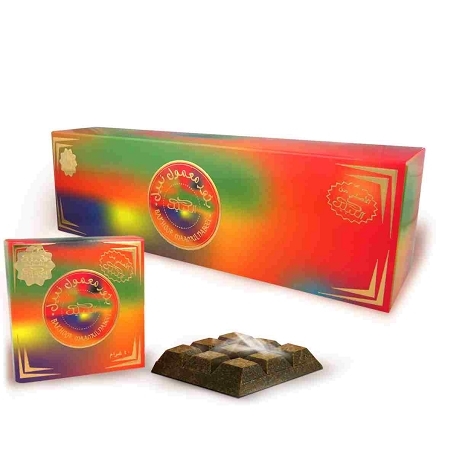 Supplied in 40gm block that looks like a small bar of chocolate, sealed inside foil wrapping and contained in a small peachy-colored box. This is a very nice ! Like roses!